Real Estate Company in Bangladesh is for house and land development. If you want to buy flat you would contact with them. 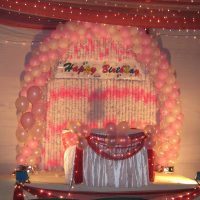 81-A, S. S. Khaled Road,CDA, Chittagong, Bangladesh. Capita House # 11/B, Road # 27, Block # A, Banani Model Towen, Banani, Dhaka-1213, Bangladesh. Casero Design & Developments Ltd.
House # B-131, Road # 21, New DOHS, Mohakhali, Dhaka-1206, Bangladesh. 1/12-A Humayan Road, Block # B, Mohammadpur, Dhaka-1207, Bangladesh. Central Builders & Architects Ltd.
House # 52 (3rd Floor), Road # 13/C, Block # E, Banani, Dhaka-1213, Bangladesh. Century Castel House # 6, Road # 128, Gulshan-1, Dhaka-1212, Bangladesh. House # 65 (2nd Floor), Road # 27, Banani, Dhaka-1213, Bangladesh. Gulshan Pink City, Suit # 04 (5th Floor) Road # 103, Plot # 15, Block # CEN(C) Gulshan Avenue, Gulshan, Dhaka-1212, Bangladesh. 2/1 Ring Road (1st Floor), Shayamoli, Dhaka-1207, Bangladesh. 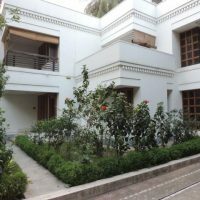 House # 75, Road # 7A, Dhanmondi, Dhaka-1209, Bangladesh. House # 12 (2nd Floor), Road # Ishakha Avenue, Sector # 6, Uttara, Dhaka-1230, Bangladesh. 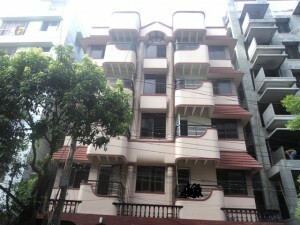 House # B-120 (1st Floor), Musjid Road, New DOHS, Mohakhali, Dhaka-1206, Bangladesh. Suite # A-3, House # 27, Road # 11 Block # F, Banani, Dhaka-1213, Bangladesh. 692/B, Bara Mogbazar, Moghbazar, Dhaka-1217, Bangladesh. House # 15(New), Road # 13A(New), Dhanmondi R/A, Dhaka-1205, Bangladesh. House # F/7, (6th Floor), Road # 12, Niketan, Gulshan-1, Dhaka-1212, Bangladesh. House # 7, Road # 2/2 (Amtoti Road, East Side of Nam Bhaban 10 No. Building ), Banani, Dhaka-1213, Bangladesh. Road # 108, House # CEN 20 Gulshan-2, Dhaka-1212, Bangladesh. Concord Centre (2nd Floor) 43, North Gulshan C/A, Dhaka-1212, Bangladesh. Concord Tower (Ground Floor & 2nd Floor, Apt # 0202) 113 Kazi Nazrul Islam Avenue, Bangla Motor, Dhaka, Bangladesh. Concord Center, 43, North Gulshan C/A , Dhaka-1212, Bangladesh. 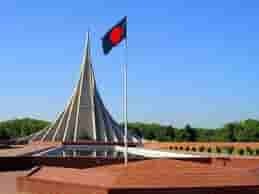 Tower Hamlet (5th Floor), 16, Kamal Ataturk Avenue, Banani C/A, Dhaka, Bangladesh. House # 132, Road # 13/C Block # E, Banani, Dhaka-1213, Bangladesh. 267/A, College Road (1st floor), Chawk Bazar, Chittagong – 4203, Bangladesh. Wayon Group, 44F/6 (1st floor), West Panthapath, Dhaka-1215, Bangladesh. 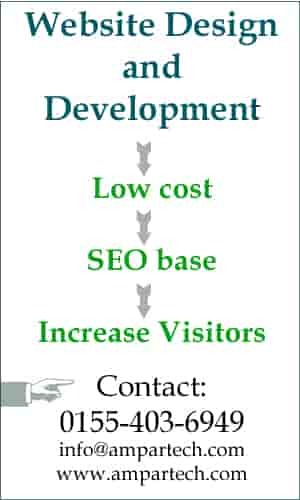 Wealth Development & Management Ltd.
47/4, Indira Road, Tejgaon, Dhaka-1215, Bangladesh. 56, Purana Paltan (9th Floor), Dhaka-1000, Bangladesh. 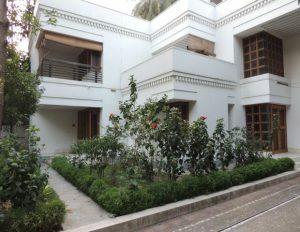 Haidari Villa, Flat No. BW-1, House No. 17, Road No. 5, Dhanmondi R/A, Dhaka-1205, Bangladesh. House no. B/23, Arambagh R/A, Section no. 7, Pallabi, Dhaka-1216, Bangladesh.